When installed in combination with older, less efficient windows, storm windows enhance efficiency by creating another barrier between the interior of you home and the weather outside. 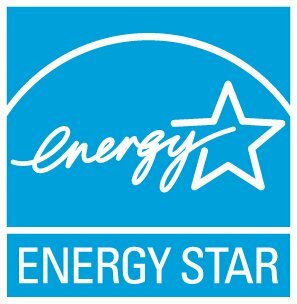 However, ENERGY STAR certified windows are designed with advanced technologies like multiple panes of glass, insulated frames, special coatings, and inert gas fills which perform better than single pane windows and a clear glass storm window. If you do decide to replace your current windows with ENERGY STAR certified windows, storm windows would not be necessary to achieve a high level of energy efficiency. Sometimes replacing windows is not possible due to the cost or historic district restrictions. To help address this, EPA is working a specification for low-emissivity (low-e) storm windows. Learn more about the development of ENERGY STAR certified residential storm windows.